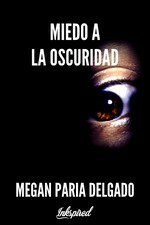 Megan Paria Delgado published a new chapter 'el comienzo de todo' from the story 'la caja de recuerdos'. 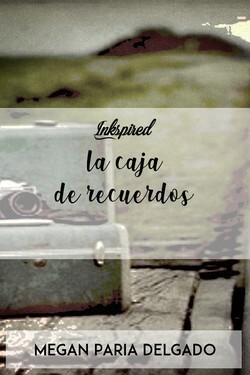 la caja de recuerdos's cover picture was updated. worship has been marked as completed. Megan Paria Delgado published a new chapter '10 /día/ años' from the story ' worship'. 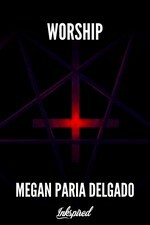 Megan Paria Delgado published a new chapter '9 día' from the story ' worship'. 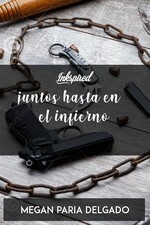 Megan Paria Delgado published a new chapter 'Parece que nunca te vi' from the story 'juntos hasta en el infierno'. 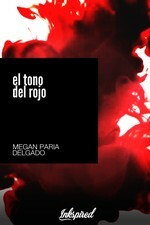 Megan Paria Delgado published a new chapter 'Esto es como la droga' from the story 'el tono del rojo'. Megan Paria Delgado published a new chapter 'miedo a la oscuridad' from the story 'miedo a la oscuridad'. 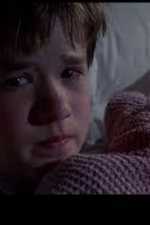 miedo a la oscuridad has been marked as completed. 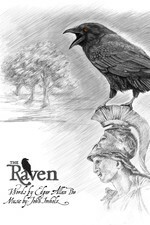 Megan Paria Delgado published a new chapter '8 día' from the story ' worship'. 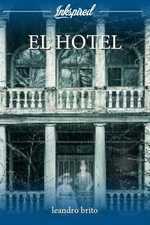 Lola Bach Escritora liked the chapter '¿Fuimos iguales al inicio?' 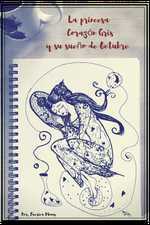 from 'juntos hasta en el infierno'. Megan Paria Delgado published a new chapter 'Personalidades en familia' from the story 'el tono del rojo'. 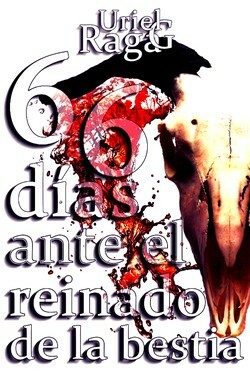 The chapter '7 día' of the story ' worship' has been released. 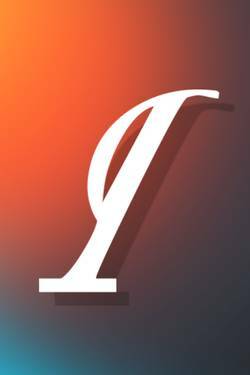 Megan Paria Delgado published a new chapter '¿Fuimos iguales al inicio?' 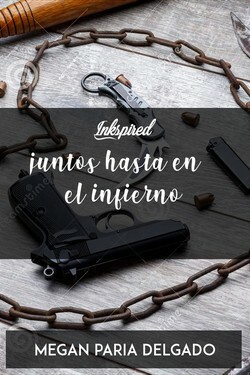 from the story 'juntos hasta en el infierno'. 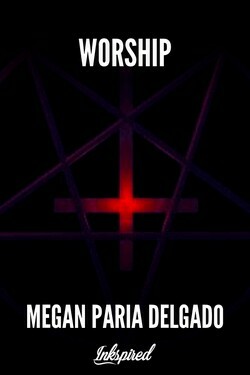 Megan Paria Delgado wrote a comment on ' worship' in the chapter '6 día'. Megan Paria Delgado liked the chapter '1 día' from ' worship'. Gin Les wrote a comment on ' worship' in the chapter '6 día'. 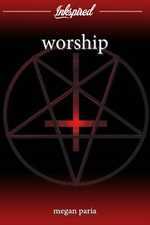 Gin Les liked the chapter '1 día' from ' worship'.